Today’s amazing PSD download is a fruit illustration of fresh lemon graphic in Photoshop PSD format. The lemon graphic comes in an editable PSD format with each part of the graphic organized in named folders in all layers. 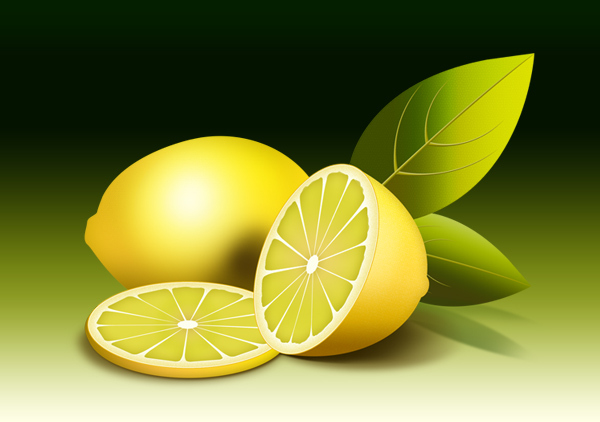 Further each part of the fruit — full lemon with leaves, half lemon, sliced lemon — is isolated on a transparent background to be used as icons. Download the PSD and icons and let me know your thoughts.